Are you in need of silverfish control in Sydney? Contact us now! 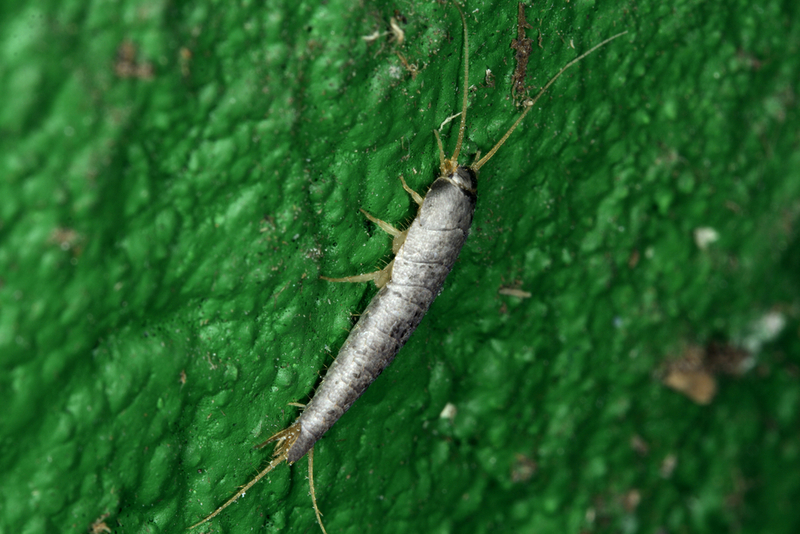 Silverfish are attracted to cool, dark, and damp places. They usually inhabit basements, garages, bathrooms, kitchens, roofs and other areas where there is moisture, stored paper and clothing. A silverfish diet requires protein, starch and sugar. They will feed on wall paper, glue found in books, clothing and wheat product. This makes them regular visitors to bookshelves, news paper piles, linen cupboards and the kitchen pantry. Silverfish can be also found living around wardrobes, book cases and carpet edges. Silverfish are easily identified by their silvery colour, three long tails at the back and a pair of long antennae at the front. Silverfish are wingless creatures that are usually less than 20mm long. Even though they don’t bite, silverfish are a nuisance. 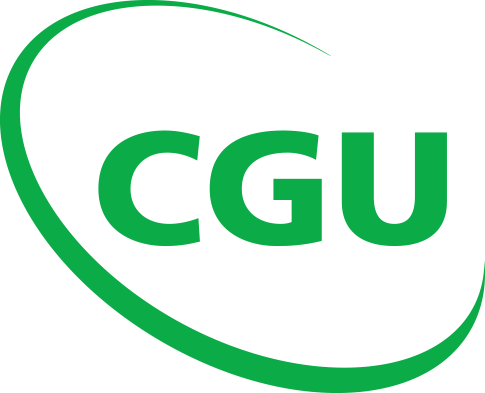 They can destroy many of your belongings if left unchecked for a longer period of time. In order to minimise silverfish infestation, make sure your warm winter woollies are dry-cleaned or washed before placing them in vacuum-packed plastic bags over summer. Line drawers with plastic sheets instead of scented paper. Avoid piling old boxes and newspapers on the floor, instead place them in plastic garbage bags until recycling day. Appropriate silverfish control treatment is carried out on a regular bases.